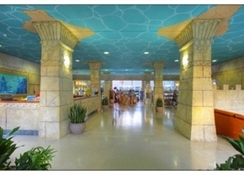 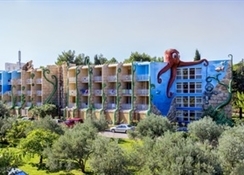 Amadria Park Hotel Andrija is located in tourist settlement Solaris near Sibenik. 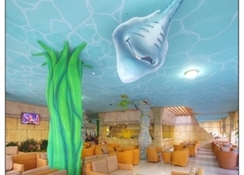 The hotel is surrounded by a pine forest and numerous sport courts- offering a 4-star guarantee quality and unforgettable moments of a comfortable holiday in Croatia.This is a unique hotel in Croatia- targeted to children where they feel like VIP guests. 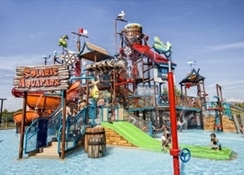 Parents can enjoy relaxing holiday while children use one of the facilities targeted to them. 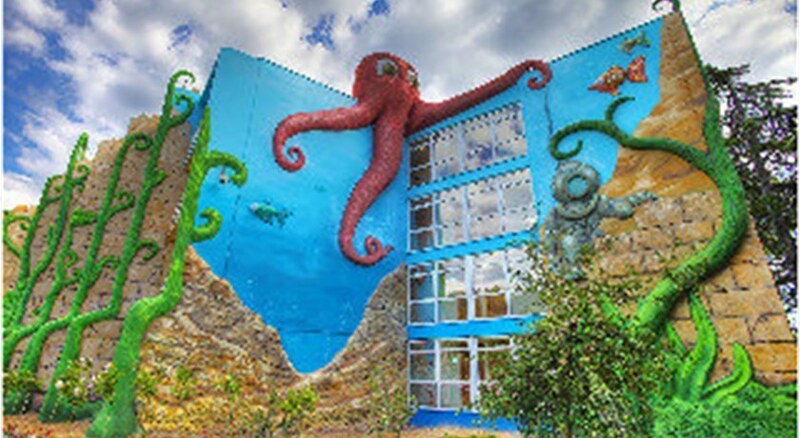 Those include large playroom- Playstation corner and the Summer Club with daylong program of animation.